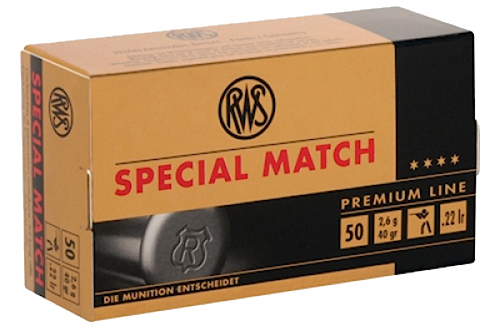 RWS SPECIAL MATCH rimfire partons are characterized by their excellent price-performance ratio and provide for a discharge of the training budget. 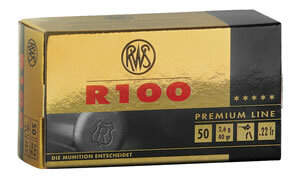 The excellent quality - very close to the R 50 - optimizes the hit rate in training and competition. 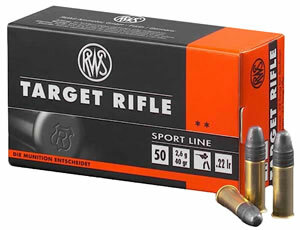 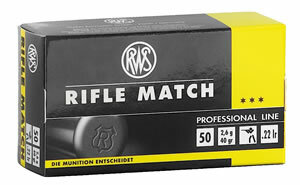 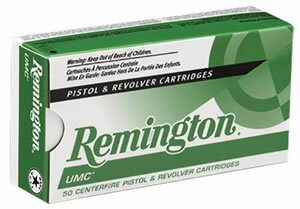 The RWS SPECIAL MATCH is particularly suitable for the entire area KK rifle and free pistol , sport and standard pistol . 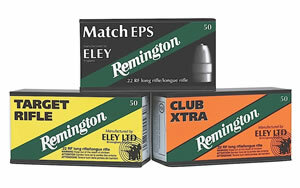 Muzzle Energy : 142 ft lbs.